Seller will give you a gift certificate in the amount of 4,275 RUB for a positive review of the product purchased. Immediately after payment you will automatically receive an activation key for the game StarCraft II: Legacy of the Void (Russian version) in a photo. 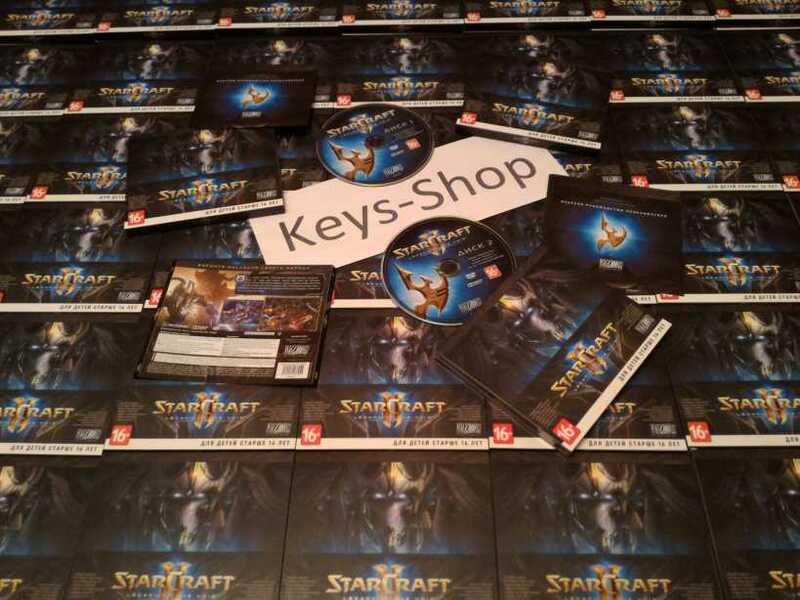 Key SC2 LotV displayed in the browser immediately after the payment, and you will receive a link to download the key to e-mail, you specified at purchase. You always have an opportunity to view the entire history of your purchases and log when oplata.info. After the first purchase you receive a discount on all our products, which are involved in the discount program! 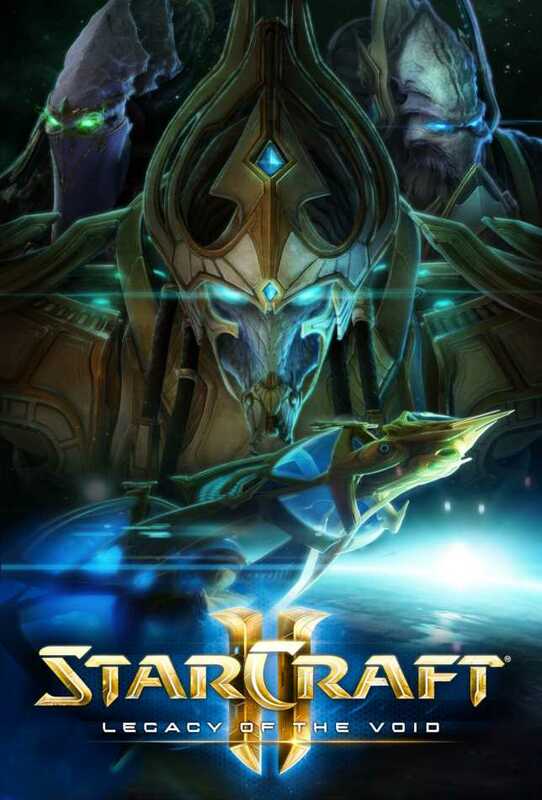 • To activate the subscription do NOT require payment and the availability of the first two original games of StarCraft 2: Wings of Liberty and StarCraft 2: Heart of the Swarm. NO time limits. • Do territorial restrictions! Activation games this key is available only in Russia, Ukraine and other CIS countries (Armenia, Azerbaijan, Belarus, Georgia, Kyrgyzstan, Kazakhstan, Moldova, Tajikistan, Turkmenistan and Uzbekistan), as well as in Mongolia! 3. On the addition of the game, enter the key received after payment and follow the onscreen instructions to complete the addition. Each customer can get a choice of one of the gifts * - DIABLO 3 Guest key (ru) or StarCraft Guest key (ru). * For gift, please leave positive feedback after the purchase, in the recall not forget to write what you want and what kind of a gift from them. If you provided when purchasing a work E-mail, then the revocation of his point is no longer necessary. Presents delivered to the E-mail within 48 hours after the request. Check the Spam folder, letters with gifts could accidentally get there. This is the final chapter in the grand saga of StarCraft 2. In the campaign of StarCraft II: Legacy of the Void Hierarch Artanis seeks to unite the disparate factions Protoss. Initially, we are talking only about the reconquest of Aiur from the Zerg, but the problem becomes progressively wider and more dangerous: the protoss must defeat an ancient evil, known as Amun, which threatens the loss of the entire Koprulu sector. • The Archon. In the Archon you can control the common base and the army with a friend. Develop detailed plans to combat and defeat the enemy by common efforts. • Martial unions. In the mode of playing together, "Allied Command" you can team up with a friend and take on the role of commander in StarCraft. Fight, increase the level and hone their skills in a real-time strategy in a team. • Beat the Twilight. In game six new units, two for each race, and new capabilities for existing: a set of new strategic opportunities! • eSports - our all. Fans eSports StarCraft - casino fans! Millions of people, with bated breath, watching the tense fight and celebrate the victory favorite player, whether it´s a favorite or underdog. Join! We will be very grateful to you for the positive feedback. If you do not have time to write a review unwrapped, then please leave a "+" or "ok". It is very important for us and our future work. Thanks in advance! Seller will give you a gift certificate in the amount of 4,275 RUB for a positive review of the product purchased..